Hello everyone! 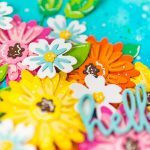 My name is Alexandra Suta and i am the creator behind Made by Alexandra blog where i share my love for cardmaking. 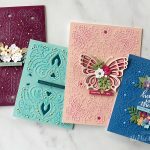 For the month of September I have the honor to guest design here on Spellbinders blog and i will share 3 different blog posts featuring the amazing Zenspired Holidays collection by Joanne Fink. 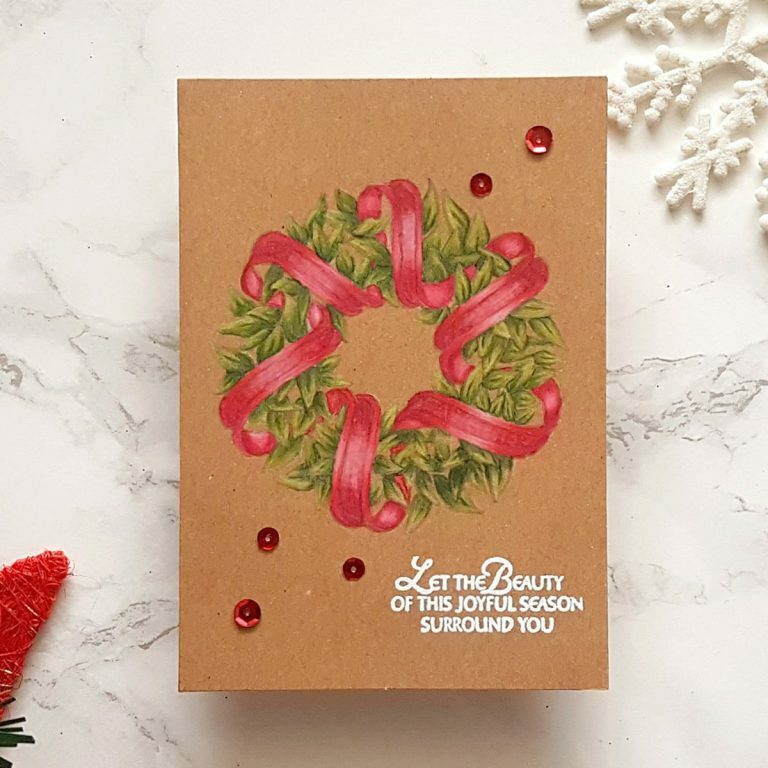 Here is the first card that i am showing you and i have to admit that this collection is right at my alley as i am a huge fan of winter and holiday season. 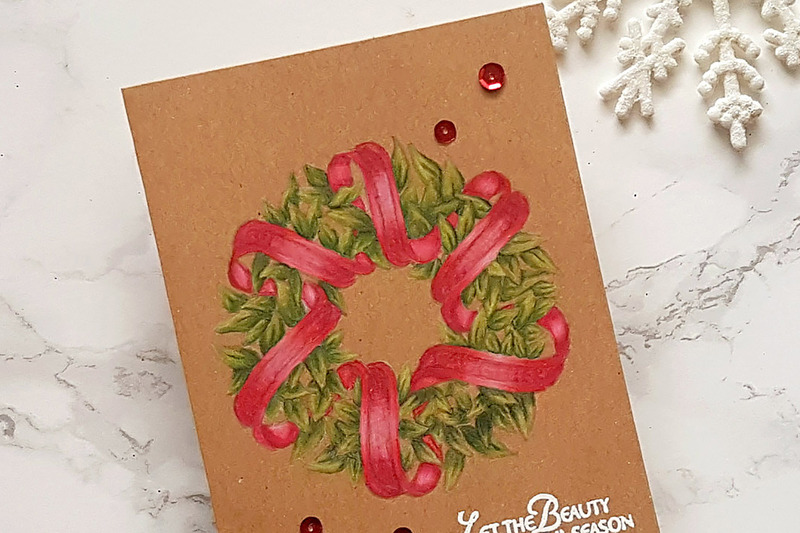 Because i really love the look of coloured pencils on kraft cardstock in combination with the traditional Christmas colours i decided to give this design a try. 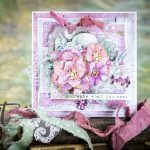 For my card today i started by stamping the image from Sentiments Wreath set on a kraft card base using Versa Mark ink. 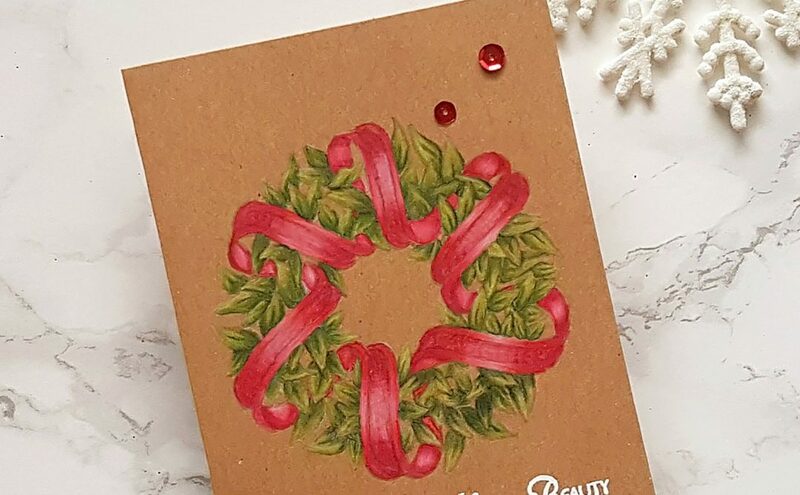 To colour this beautiful wreath i used my Polychromos pencils and first i added a soft layer of white and then slowly building the colour from dark to light until i was happy with the end result. By using Versa Mark ink to stamp my image i ended up with a no line colored image and i really love how it turned out! 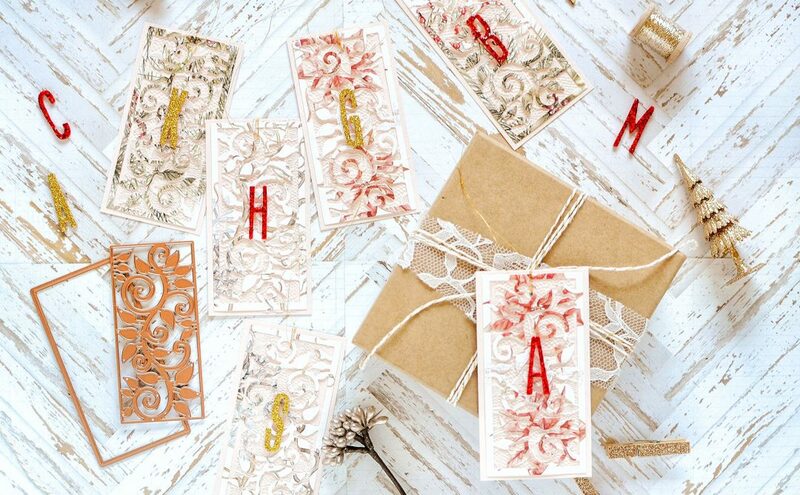 Once everything is coloured i took the sentiment from Joyful Season Angel and partially masked the bottom part and stamped the sentiment using Versa Mark ink and Wow white embossing powder. 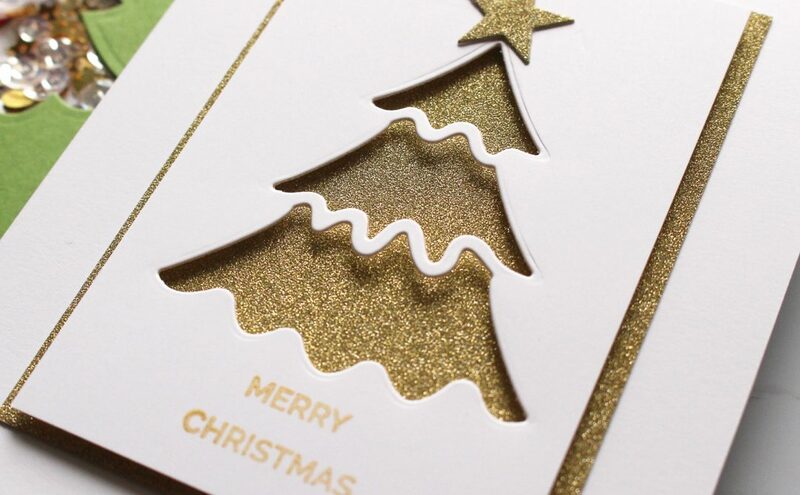 Now last step was too add some sequins to dress a bit the card and this one layer card was done. 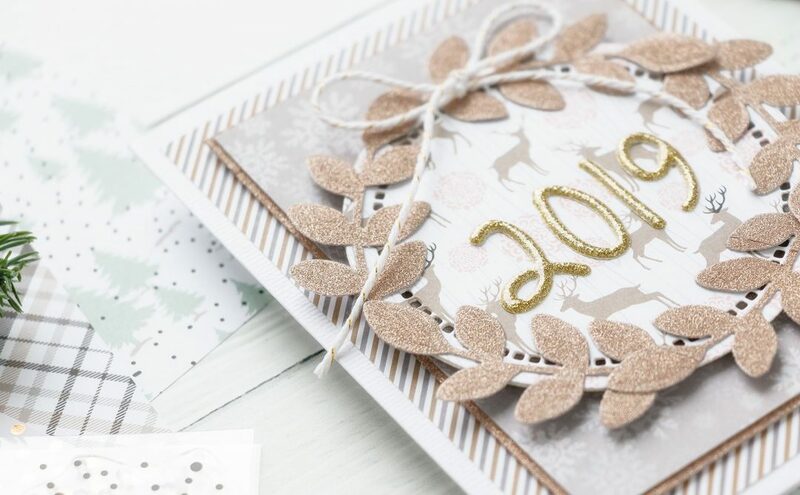 Thank you so much for stopping by today, if you like this card don’t forget to come back and check the next two blog posts that i will share the upcoming days.